Affordable Removal and Storage Services in the Western Cape. 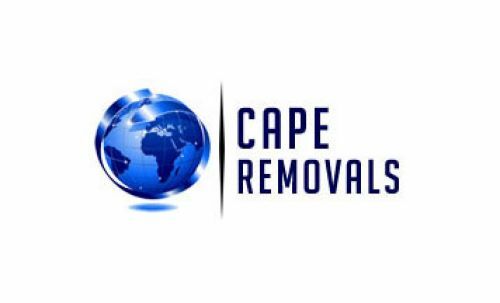 Cape Furniture Removals will help you with your relocation from Montagu to Cape town or anywhere in South Africa. We provide a complete and professional moving service that ensures a pleasant moving experience. Our supporting services include Storage, Packing, Supply of packaging materials, Vehicle transport and even security and a green energy savings quotations for your new home.